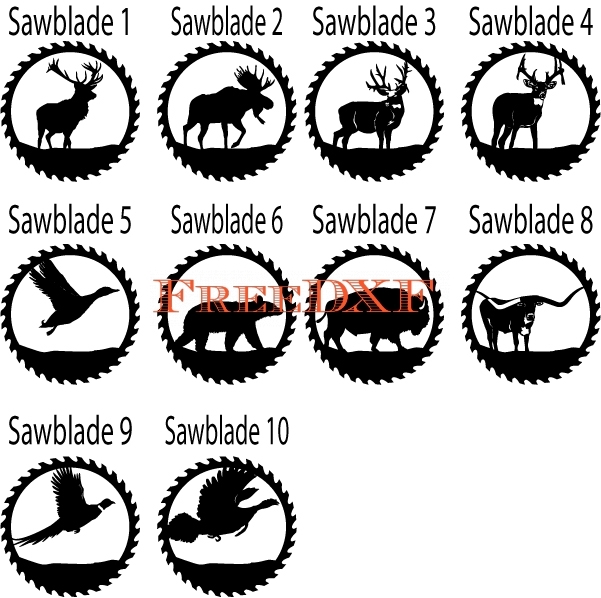 This Circular Sawblades DXF file download includes 10 individual Circular Sawlade designs as well as a PDF file that can be printed and used for viewing. These Circular Sawblades are sized to be cut 18″ wide x 18″ tall. Also, designs can be cut smaller with CNC waterjet or laser cutting systems. 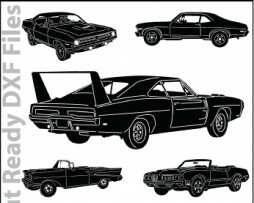 This Classic Cars DXF file download includes 20 individual Classic Cars as well as a PDF file that can be printed and used for viewing. 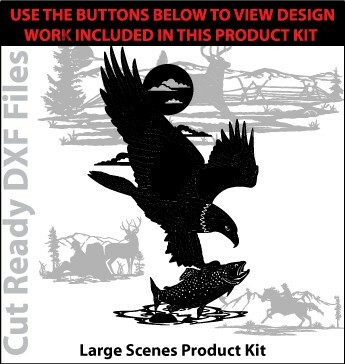 These DXF files will range in size but most will not cut correctly if cut smaller than 18″ wide. Most designs are better suited to be cut 24″ wide. Also, designs can be cut smaller with CNC waterjet or laser cutting systems. 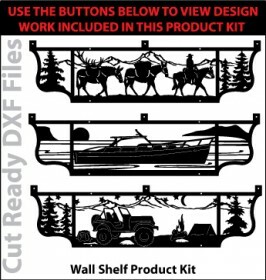 This Railing Inserts 2 DXF file download includes 10 individual Railing Inserts 2 designs as well as a PDF file that can be printed and used for viewing. 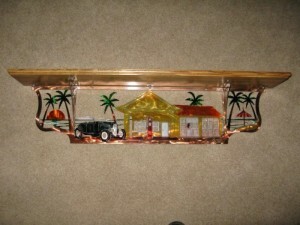 These Railing Inserts 2 are sized to be cut 48″ wide x 24″ tall. Also, Railing Inserts 2 can be cut smaller with CNC waterjet or laser cutting systems. 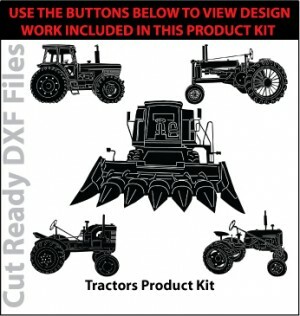 This Tractors DXF file download includes 20 individual DXF files as well as a PDF file that can be printed and used for viewing. 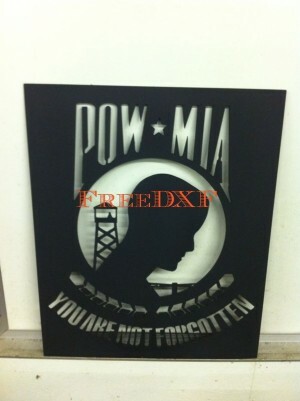 These DXF files will range in size but most will not cut correctly if cut smaller than 12″ wide or 12″ tall. Most designs are better suited to be cut 16″ wide or 16″ tall. 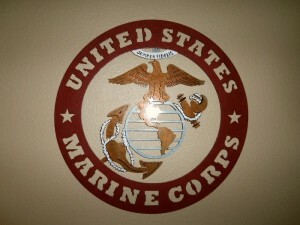 Some designs may require to be cut larger to accomodate the detail and numerous interior cuts. Also, designs can be cut smaller with CNC waterjet or laser cutting systems. 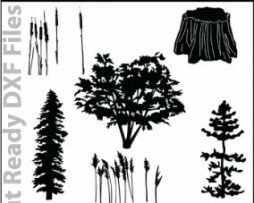 This Trees & Plants DXF file download includes 62 individual DXF files as well as a PDF file that can be printed and used for viewing. 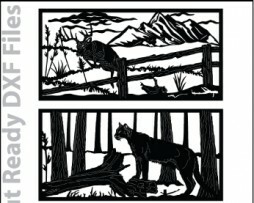 These DXF files will range in size but most will not cut correctly if cut smaller than 12″ tall. Most designs are better suited to be cut 16″ tall. Some designs may require to be cut larger to accomodate the detail and numerous interior cuts. Also, designs can be cut smaller with CNC waterjet or laser cutting systems. 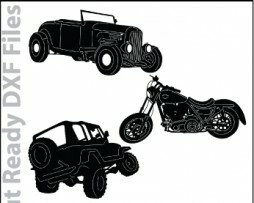 This Motorcycles, Cars, Trucks DXF file download includes 44 individual DXF files as well as a PDF file that can be printed and used for viewing(8 motorcycles, 18 cars, 18 trucks). 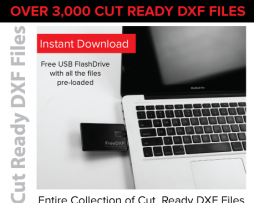 These DXF files will range in size but most will not cut correctly if cut smaller than 24″ wide. Most designs are better suited to be cut 36″ wide Some designs may require to be cut larger(48″ wide) to accomodate the detail and numerous interior cuts. Also, designs can be cut smaller with CNC waterjet or laser cutting systems. 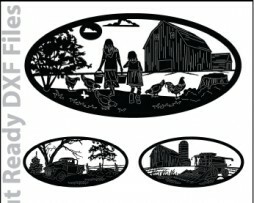 This Large Scenes DXF File download includes 24 individual large scene DXF file designs as well as a JPG file that can be printed and used for viewing. These large scenes are highly detailed and are designed to be cut 48″-60″ wide with a plasma cutting CNC system. Also, design work can be cut smaller with CNC waterjet or laser cutting systems. Caution, these files are designed to be cut with a plasma cutting system that is capable of cutting a very small cut path width of .03″ or smaller(20-25 amp consumable tip). 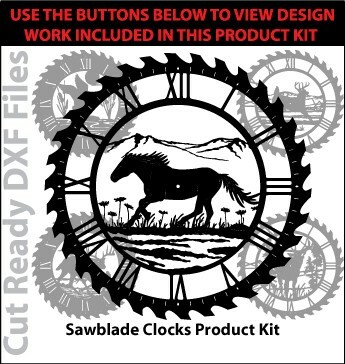 This Sawblade Clocks DXF File download includes 40 individual Sawblade Clock DXF file designs as well as a JPG file that can be printed and used for viewing. These clocks will need movements added before there are fully functional(Clock Movements can be purchased locally or online). The clocks can be cut as they are or you can cut a backing plate to add a background color and help hide the battery pack that will power the clocks movement. 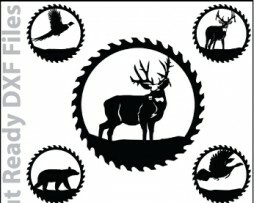 Also, design work can be cut smaller with CNC waterjet or laser cutting systems.